This client’s main concern was that he had done many different types of work, albeit all related to taxes. He felt his background looked too disparate. 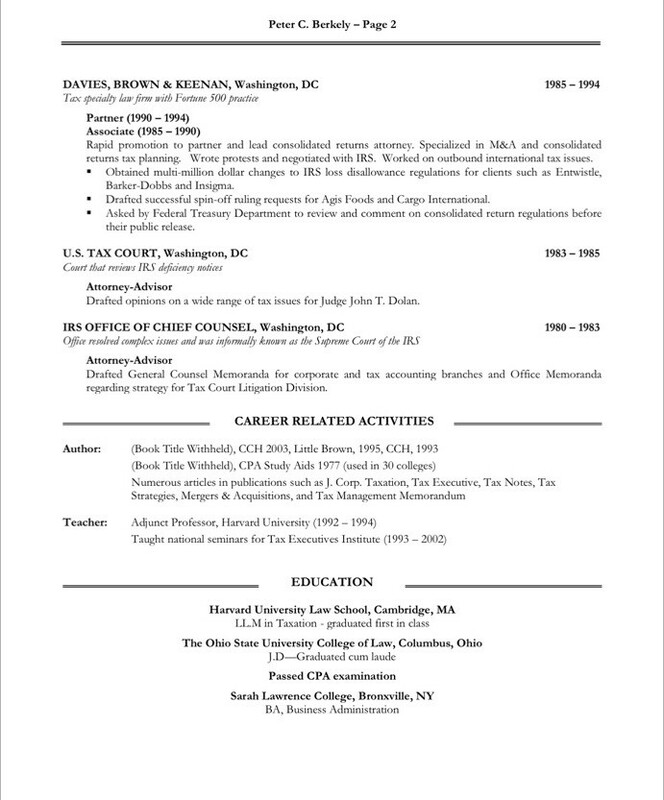 We turned that diverse experience into a positive by showing that he was a true expert, who knew tax issues from just about every angle possible. 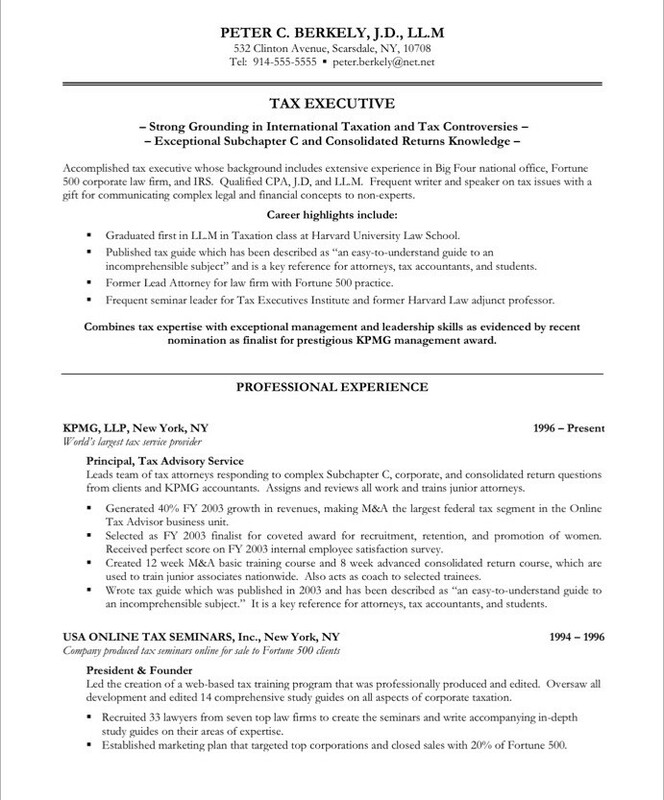 One recruiter told Peter this was the best resume she had ever seen, and within a few months he landed what he dubbed his’dream job’ running a huge tax department for a major international retailer. We'll show you how to transform your resume, boost your confidence, and land your dream job. You'll receive 12 eye-opening tips by email with the first one arriving immediately. (Oh and we'll never spam you or share your contact information). Register now!